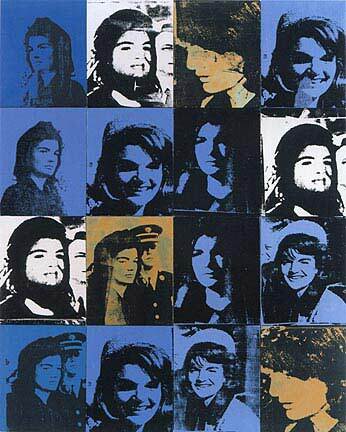 Andy Warhol painted history in the making. He uses boxes of silk-screened photographs to record Jackie Kennedy’s courageous encounter with death. 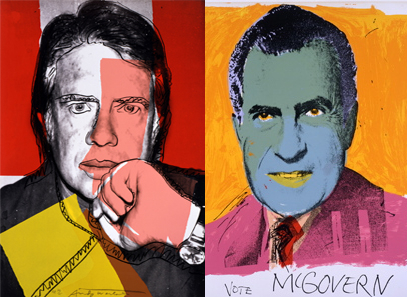 Warhol presents these presidential images in wild colors. They are silk-screened, an ancient method of print-making using stencils and ink on silk. 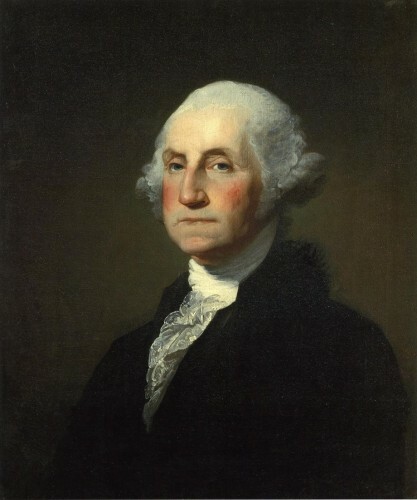 Many of his works are huge in size. We cannot fully understand how an artist’s mind works! 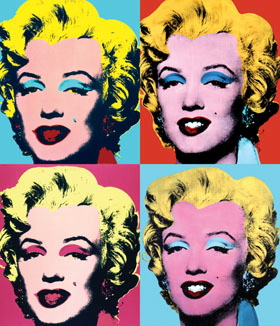 It seems Warhol understood marketing as well as he understood art. If art is for the people, then it helps to have artists that understand how to reach the people, and Warhol obviously did. It is great to review, thanks to your blog, the inspiring contributions of this icon from the 1960s. All the best. Thanks, Kirby. Sometimes I think it would just be beautifully simple to know what appeals to ones senses. Sometimes if I have to work too hard to decide whether or not I like a piece of art, then I begin to wonder why I’m doing that. Sometimes I’m pretty sure an artist has a lot more fun and satisfaction from doing his or her work than the viewer can be expected to appreciate. There are so many “sometimes” in appreciating art! In answer to your question, “Andy Warhol…Why is he an important artist?”, I would posit that anyone who can take a tomato soup can and turn it into art is either a magician or a charlatan. Perhaps time (history) will prove the pudding. Provocative, as always, Kirby. Thanks.